A commonly used interact is clicking a button to copy a long or hard to select string to the clipboard. 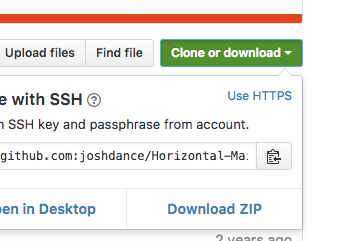 Github uses a small clipboard and an entering arrow on the right. Gumroad uses a document and plus on the left. Before I just design my own, I thought I would ask if there is a standard or widely accepted icon? Arrow pointing into a clipboard is quite common. I've also seen a "double clipboard" icon. Two icons stacked on top of each other. I have also seen a button with the action of "COPY" on it. I think an important factor is that any similar action follow the same sort of design. Also perhaps a popover. Is there an “approved” icon for jump/back five seconds? “Send by text/SMS” - is there a standard icon? Is there an icon for following/followers? Where did the term 'copy to clipboard' originate? Why is it a Clipboard? Is there a name for commonly accepted significance on iconography?